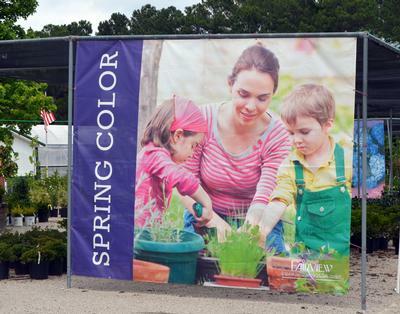 This 11.5' wide by 9.5' tall mesh banner is a great way to catch motorist eyes and to inspire them with the color of a beautiful garden. This banner has 2" pole sleeves on top and bottom and grommets on the sides. 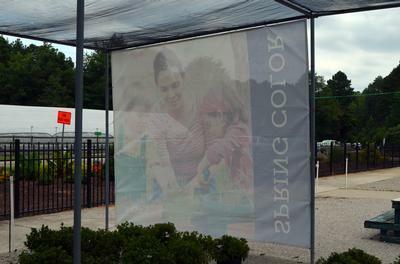 Mesh banners let approximately 37% of the wind through them so they are better suited for large banners. Mesh banners can only be printed on a single side. The mesh material allows approximately 37% of the air to flow through the banner. This makes it ideal for windy locations and large banners. Click here to learm more about the differences between coroplast, vinyl and mesh. 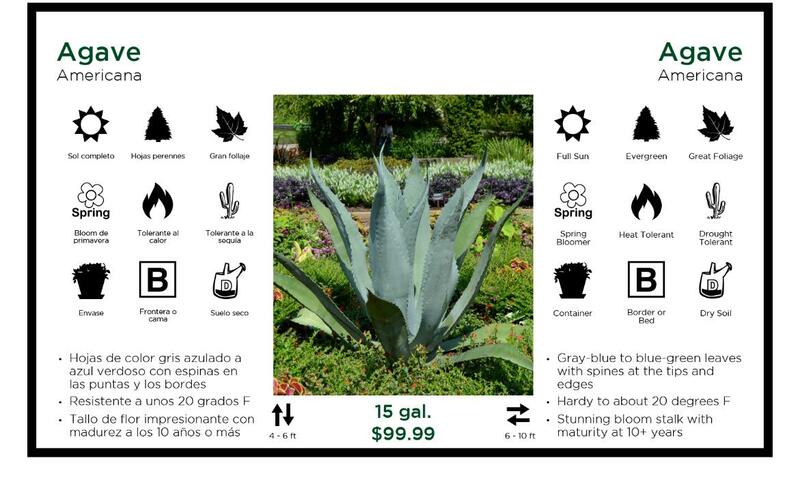 We can create custom sizes and designs, just give us a call and we'll work through the details and get you a quote.